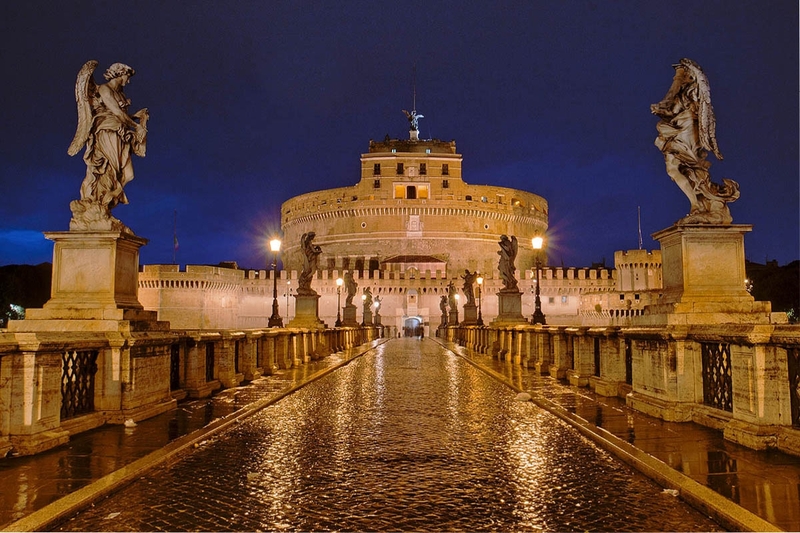 Exclusive accommodation in the Rome historic center for rent for short and long periods. A convenient alternative to the small hotel room, a real unique chance to combine money saving with an uncomparable location, between typical restaurants and astonishing artistic beauties. 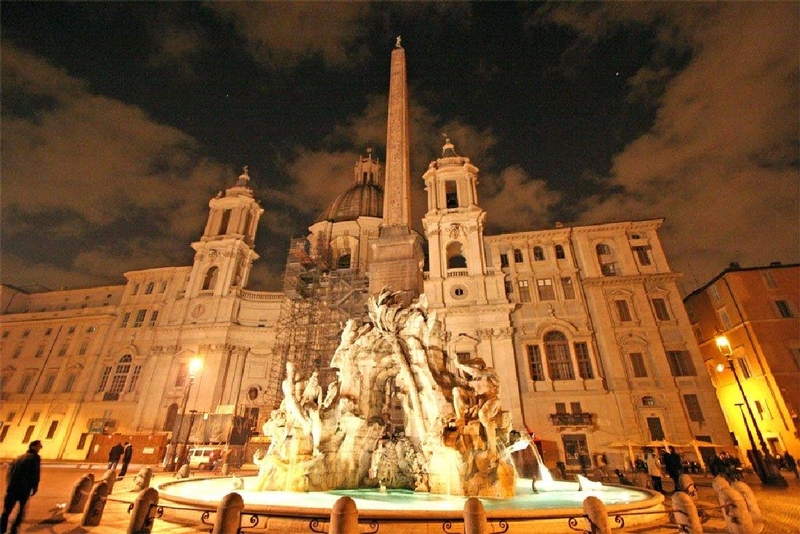 This accommodation is placed in one of the most beautiful cities in the world, in the core of historic center of Rome, efficiently served by public transportations, behind the famous Piazza Navona and Pantheon, the caracteristic Piazza Farnese and Campo dei Fiori, just 10 minutes walking from Vatican, Basilica of Saint Peter and Sant' Angel Castel! A double chance to find out the enchanting Campo dei Fiori, it's joyful morning market and it's glamourous nightlife, and to discover the ancient Rome through the Baroque buildings of piazza Navona. This wonderful location will allow you to take a walk inside the core of Rome, from beauty to beauty, without depending on any kind of transportation. In the small delightful streets surrounding via Sora you will also find typical restaurants and peculiar taverns, a unique way to get to know the art of the Italian cousine together with the uncomparable beauty of the buildings nearby. In the apartment you will find for free indipendent heating system, air conditioning, high-speed internet WiFi, cordless for national landline calls and a practical safe for your valuable things.